Last year, amazon.com surpassed Wal-Mart as the largest retail operation in the world. 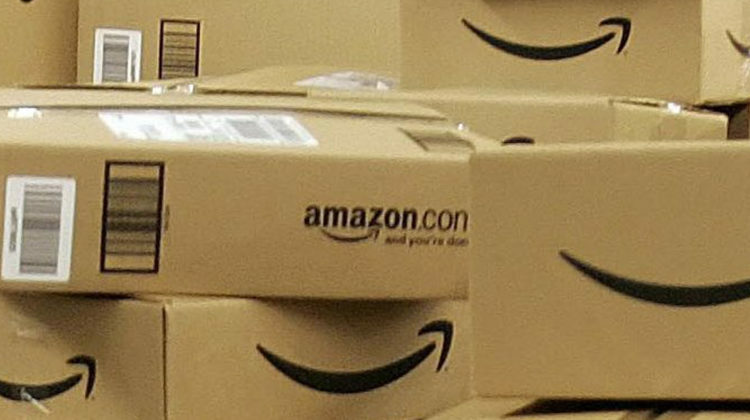 With distribution centers located throughout the United States, amazon.com has created a system to provide American consumers with what they want, when they want it. Sunset Pacific has stayed on pace with the changes in the market. We are currently moving a lot of freight into amazon DCs and we’ve been successful because we are familiar with their requirements and appointment processes (which tend to vary from location to location). If you are moving 6-20 pallet orders into amazon DCs, Sunset Pacific is a great option! making the MABD (Must Arrive By Date) is no problem. Amazon is not the only retailer we service- we are delivering to most major retailers in the country. If you have a question about anybody in particular, please let us know and we can put together a game plan. Contact us now to see the value Sunset Pacific can bring. If you are moving partial truckloads out of California, we are a great option for you today!